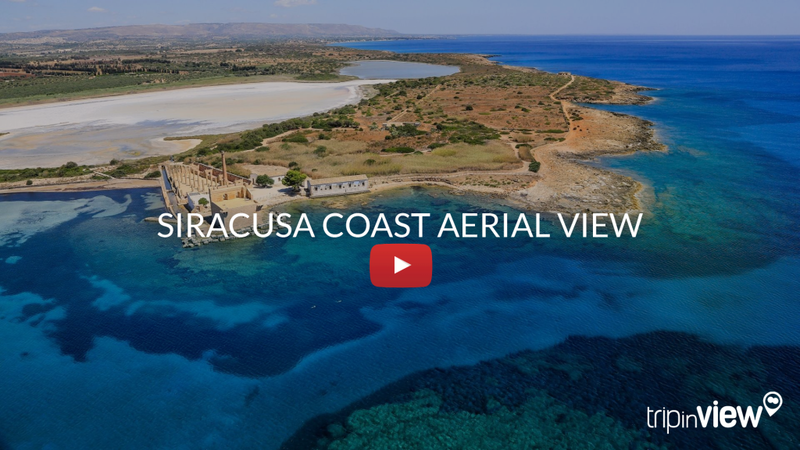 Its thousand-year old history, the Neapolis, Ortygia, the papyrus of the Ciane, its charming and fascinating territories and coasts, Noto, Vendìcari, Marzamemi and down to Correnti Island, make it one of the top destination for those who visit Sicily. 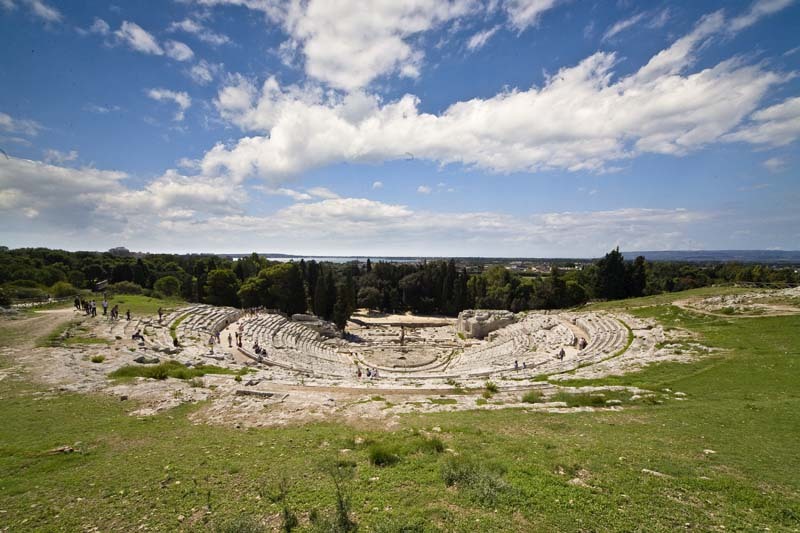 It may happen that, while sitting on the big stone steps , you hear the voices of the great Greek heroes, Agamemnon, Medea or Oedipus, even if there are no actors on the stage …this is such an evocative place! It keeps evidences of several historic periods, from the prehistoric ages to Late Antiquity and the Byzantine era. The Greek Theatre is one of the biggest in the world, entirely carved into the rock. In ancient times it was used for plays and popular assemblies, today it is the place where the Greek tragedies live again through the Series of Classical Performances that take place every year thanks to the INDA, National Institute of Ancient Drama. At sunset, or maybe even with a full moon, here, on the stairs of the Greek theatre, we will enjoy a wonderful experience. 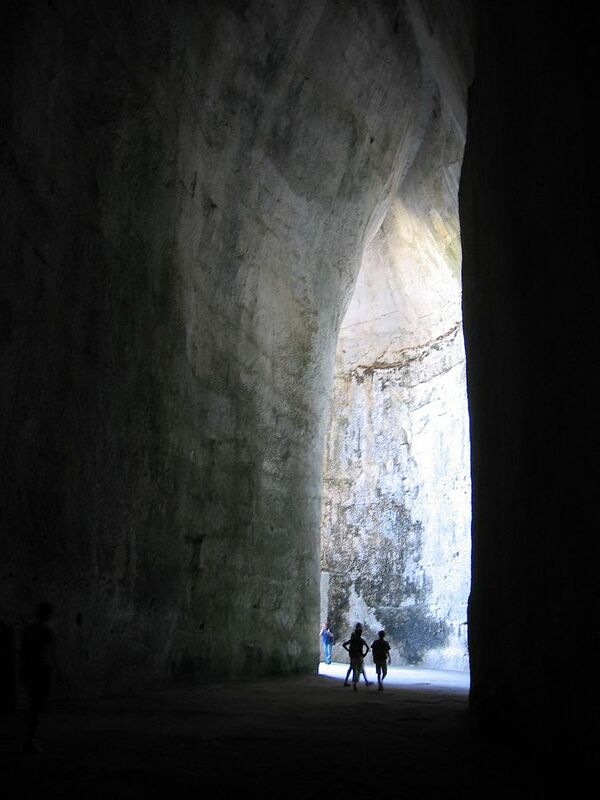 The legendary Ear of Dionysius is the most famous cave in Siracusa. It’s called this way for its ear shape and above all for its remarkable acoustic properties which amplify the sounds inside it. According to the legend, the tyrant Dionysus used it as a jail and he used to eavesdrop on the prisoners’ conversations. 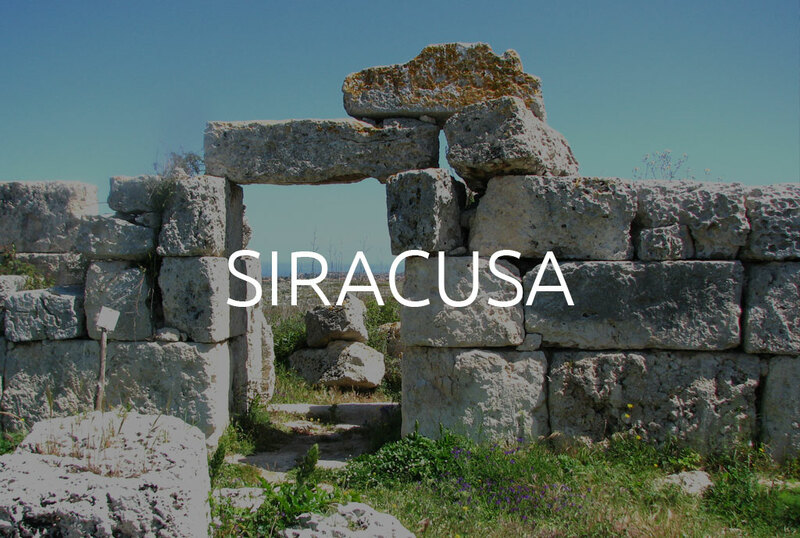 It’s an artificial cave located in an ancient stone quarry called Latomia del Paradiso, placed under the Greek Theatre of Siracusa. An explosion of colours, scents and authentic flavours of our country, the charm of the ancient markets. 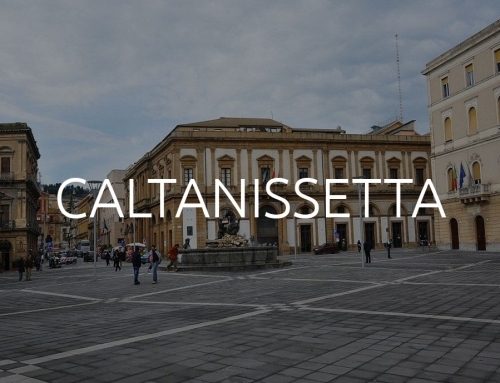 At the entrance of Ortygia island, that is connected to the city by Umbertino bridge, you will be greeted by the aroma every kinds of spices, chilli peppers from Etna, almond cakes, as well as seafood and fresh fish. 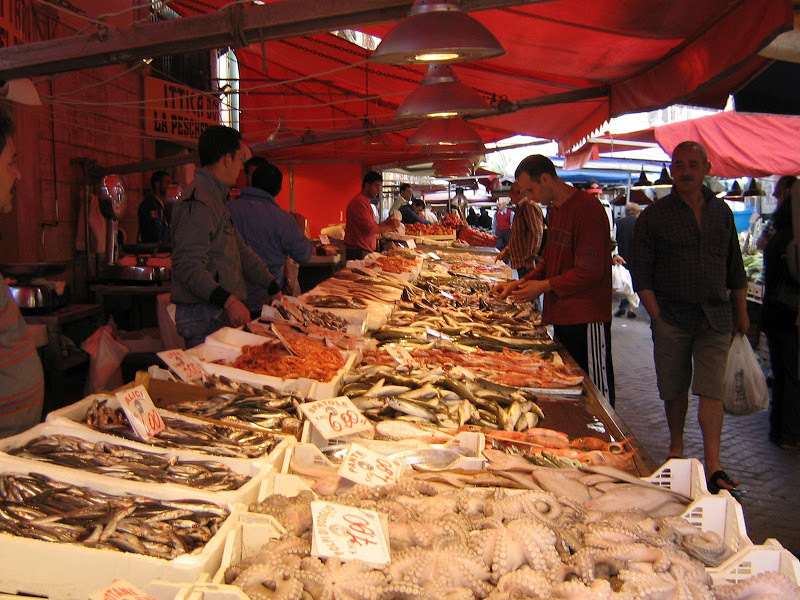 A small market enlivened by colourful “vanniate”, catchy phrases in Sicilian dialect, shouted to attract customers. Why don’t you buy a rarity? : u strattu, a wonderful natural tomato paste, used for enriching sauces and stews. 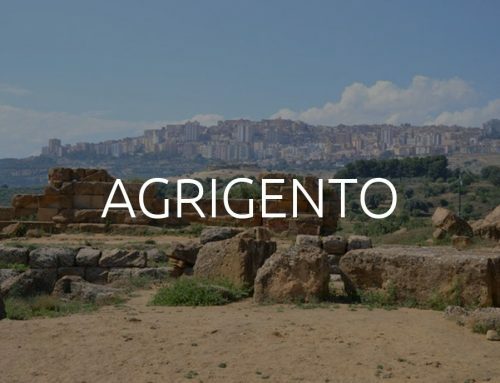 A nice opportunity to get to know our local products and learn new Sicilian recipes. 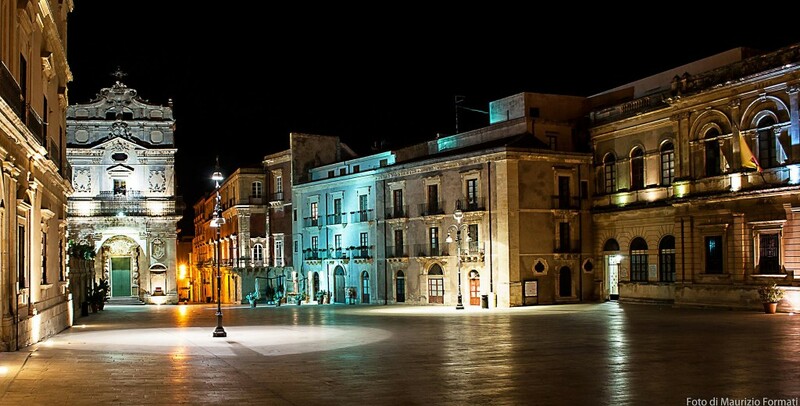 One of the most famous squares on the website as it is one of the most beautiful squares in Italy! 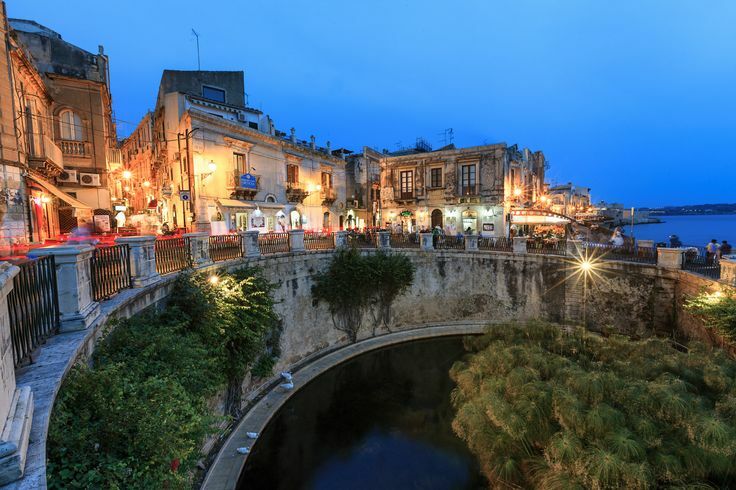 Surrounded by magnificent baroque palaces it is the core of the civil and religious life of Ortygia, the ancient city of Syracuse, a UNESCO heritage. Stop: take a break, sit down for a drink and enjoy the atmosphere! The Cathedral is an exceptional case of mixed architecture: a pagan temple and at the same time a Christian church. It stands on the ruins of a temple dedicated to Athena that was built in 480 BC. and, behind its baroque façade, it keeps a jewel of the past with the Doric columns still visible both outside and inside. 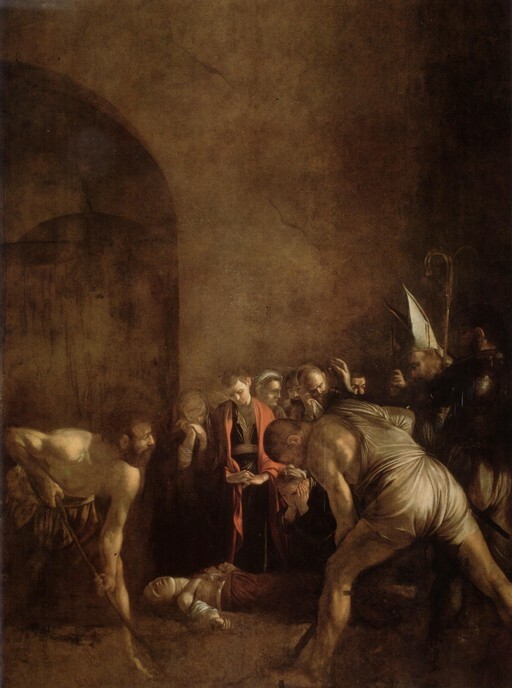 At the back of the square, the Church of Santa Lucia alla Badia houses “The Burial of Saint Lucy”, a timeless masterpiece created by Caravaggio during his stay in Sicily, which tells the martyrdom of the patron saint of Syracuse. 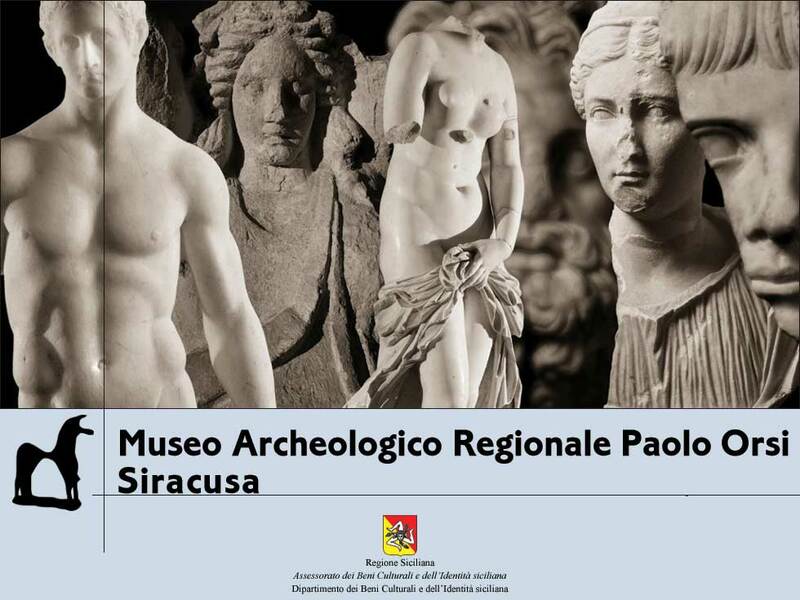 It is one of the most important and prestigious museums of archaeology in Europe. On display, there are pieces dating from the prehistory to the Greek-Roman period, coming from excavations in the city and other places of Sicily. A charming place, where you breathe an atmosphere of peace, tranquillity and mysticism. 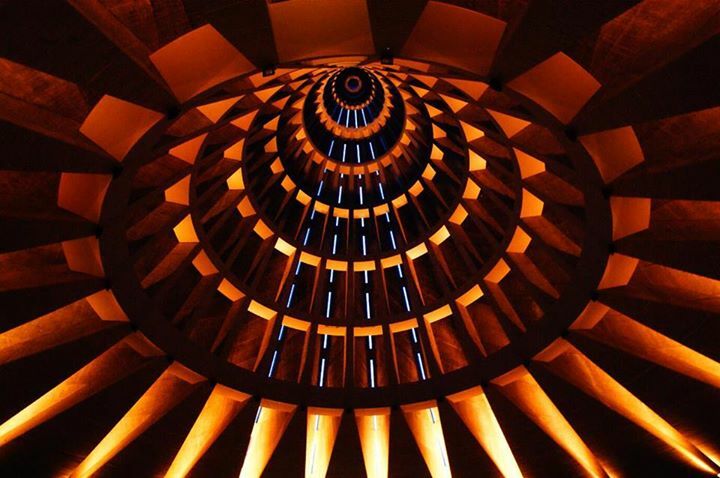 The structure, very impressive, was built in memory of a miracle occured in 1953: the lacrimation of a plaster effigy of the Virgin Mary. The Shrine houses some precious memories of this extraordinary event: the original painting, a piece of cloth that covered the picture, a handkerchief soaked with the Virgin Mary’s tears and even some crystallised tears. If you like castles, you are in the right place: these are among the most picturesque castles of the Island. Maniace Castle is named after the Byzantine Commander Giorgio Maniace. It’s a true symbol of the power and the genius of Emperor Federico II, who built it upon an ancient fort between 1232 and 1240. Immersed in the colors of the sea, is the most extreme flap of Ortigia Island. Eurialo Castle is one of the largest and most complete military works of the Greek period. It was built by Dionysus I, the tyrant of Syracuse, in order to complete the great defensive system called Dionysian walls, which ran alongside the edge of the plateau of Epipoli. Walking through the ruins is like going back in time as they still resound with the clatter of the soldiers’ sandals. 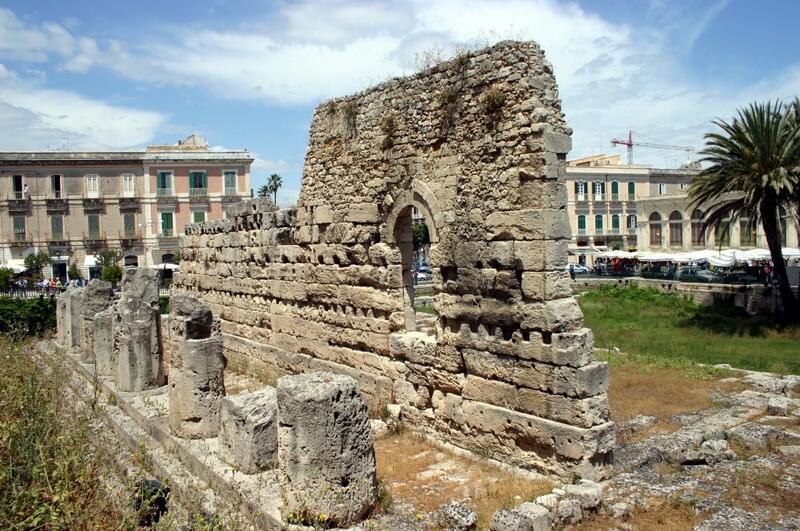 The magnificence of these Greek ruins can be immediately noticed when arriving to the small island of Ortygia. 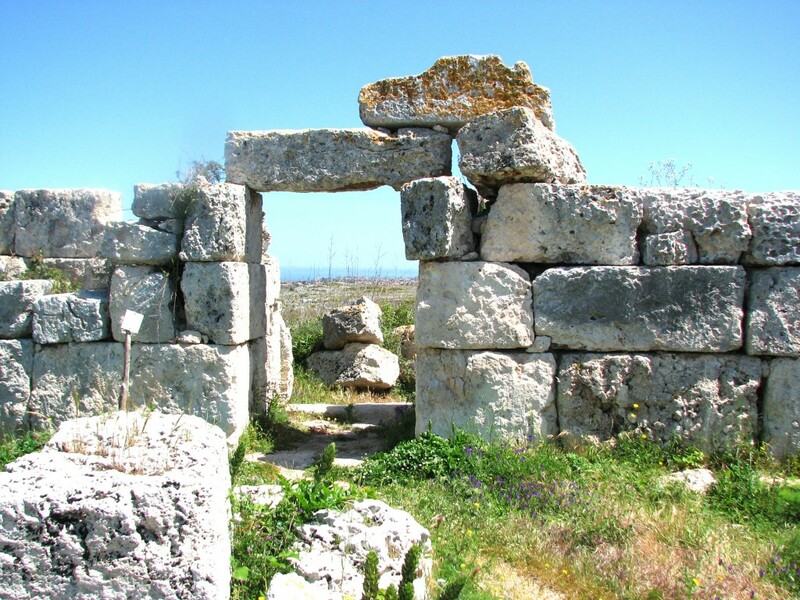 It is the oldest Doric temple in Sicily and its story has been very troubled over the time. It was first a Christian church, then a mosque, then again a Norman church and finally a barracks at the time of Charles V.
In the evening, thanks to the lights of the city, you can enjoy a unique spectacle. The fountain originates in a fresh water spring and creates a small semicircular lake with fishes, geese and ducks and where the plants of the only natural Papyrus (Papireto) in Europe grow luxuriantly. Nearby, inside a restaurant, you can visit for free an Ancient Washhouse dating back to the eighteenth century. 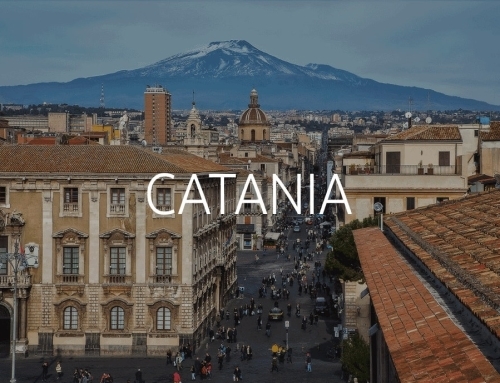 Its name comes from the legend of the nymph Arethusa, who, wanting to escape from the impetuous love of Alpheus, jumped into the sea and reached Ortigia island. Here the goddess Diana, sad because of this extreme reaction, turned her into a spring. Alpheus, in turn, transformed into a river whose waters crossed the sea and bursted out into a water source close to Arethusa, so they could join together forever. 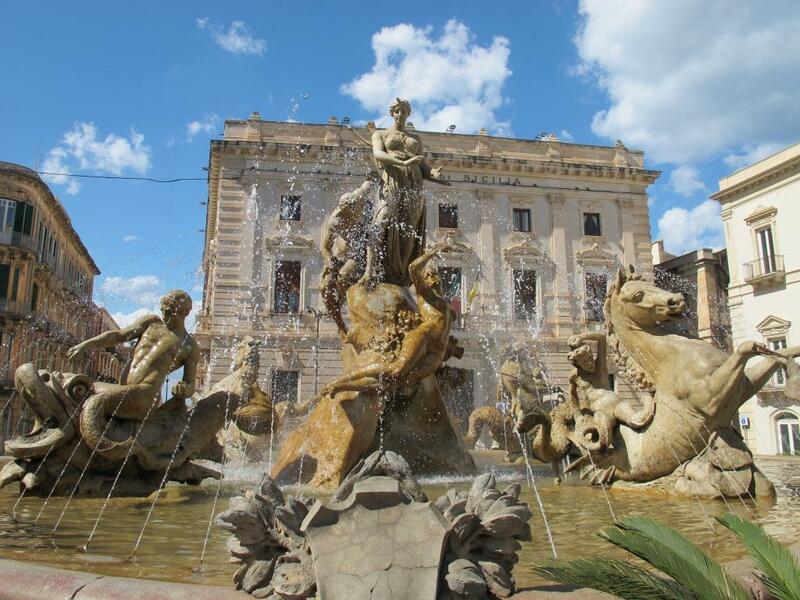 Piazza Archimede, dedicated to the famous mathematician and physicist, born in Siracusa, includes the Fontana Diana which tells the myth of Alpheus and Arethusa. It dates back to the 9th century and is surrounded by buildings that tell the history of Sicily, from the Middle Ages to the present day.